The staircase connects the different levels in a house. 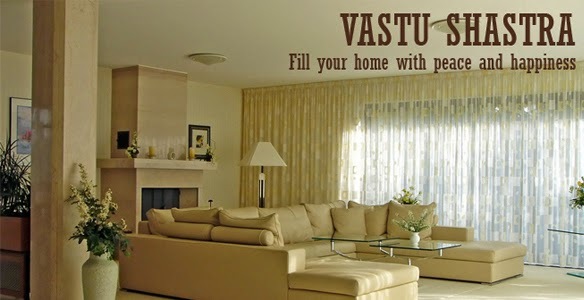 It is used frequently by the inhabitants of a house and hence should be designed well - for comfortable use. 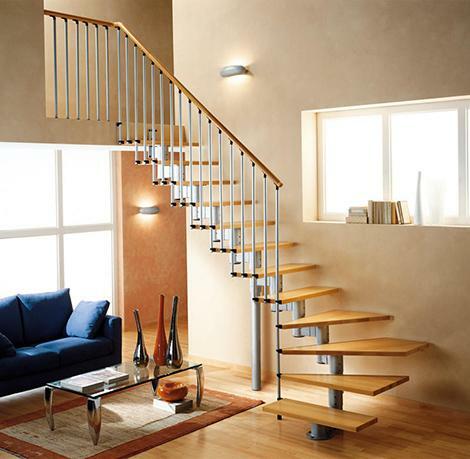 Here are some Vaastu guidelines for the design of a Staircase. Staircase should be in the South-West, South or West of the House. It is not advisable to build a Staircase on the North-East side. Avoid internal staircase in the corners of a house. 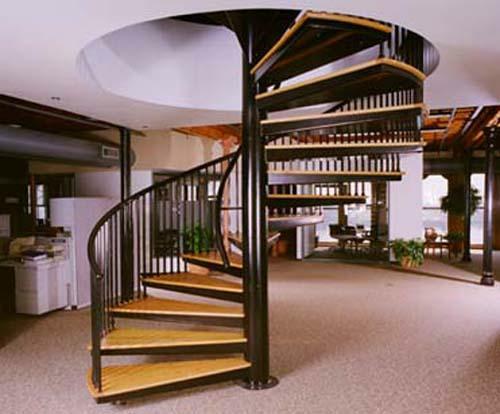 Avoid internal staircase in the centre of the house. There should be an odd number of risers. For example 15, 17, 19 are acceptable. Avoid rooms under the staircase. Avoid a Pooja room or safe under the staircase. The staircase area should be painted with light colours.